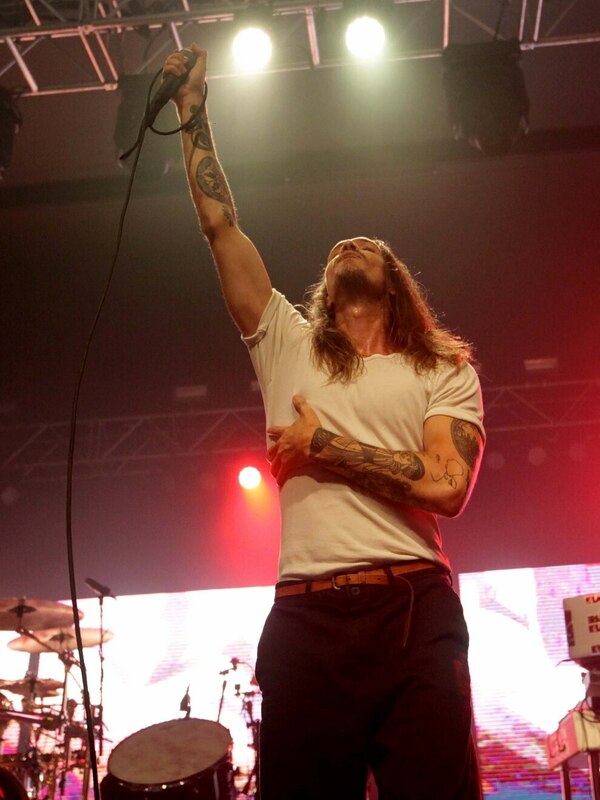 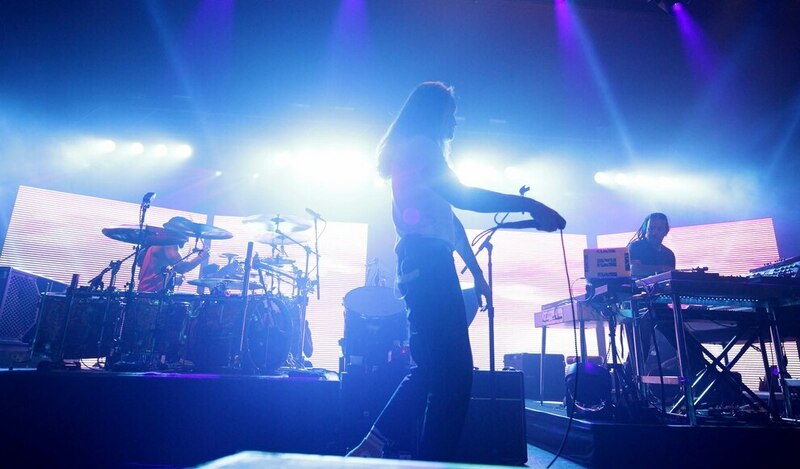 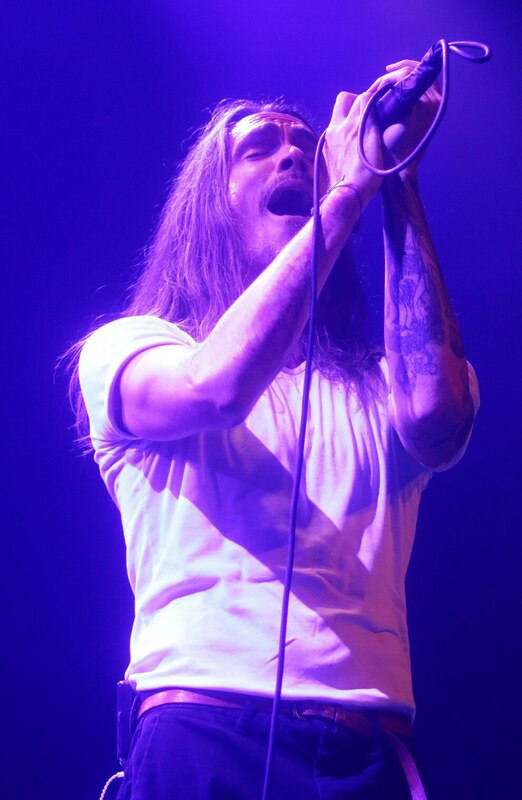 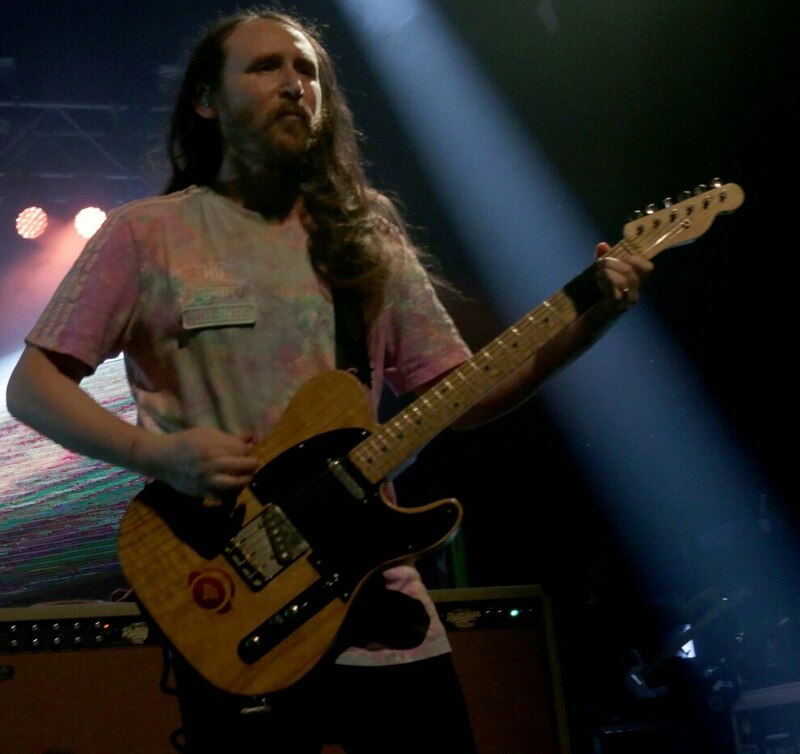 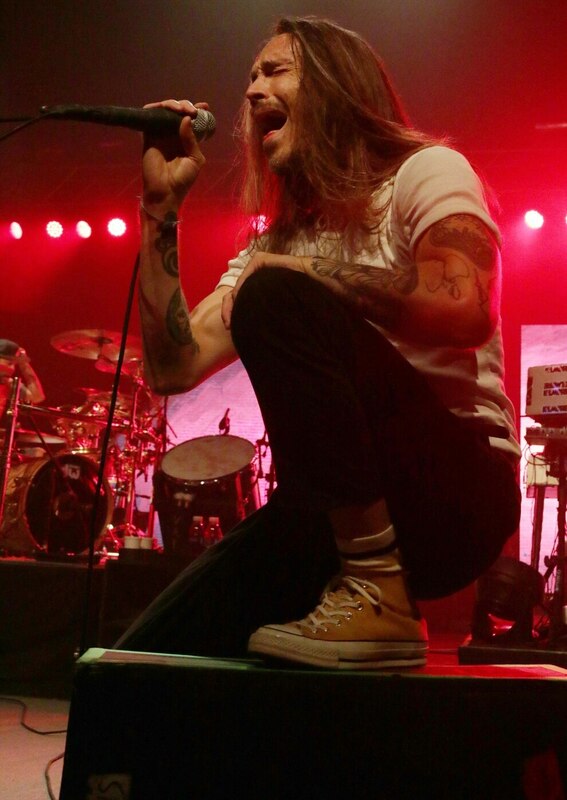 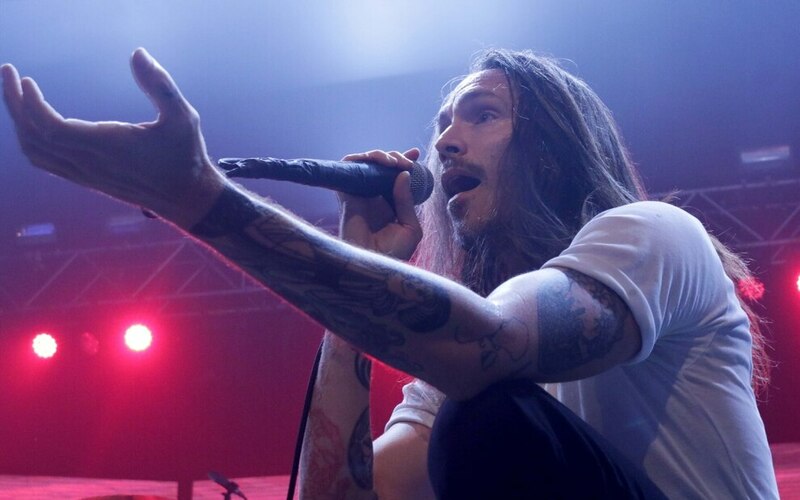 Incubus rocked crowds at Birmingham's O2 Academy last night. 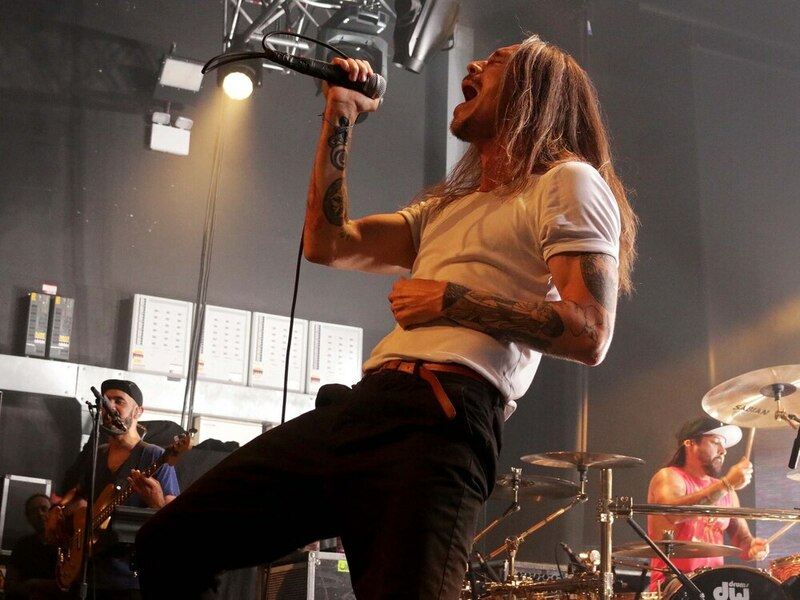 The Californian act, which was founded back in 1991, announced the Birmingham date as part of a wider tour marking the release of its latest album Incubus 8. 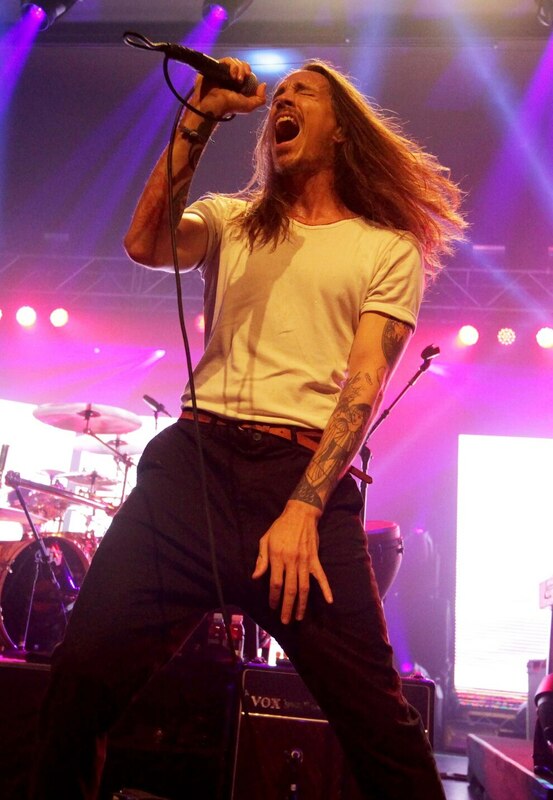 The US rockers, fronted by Brandon Boyd, are best known for songs such as Drive, Wish You Were Here, Pardon Me and Dig. 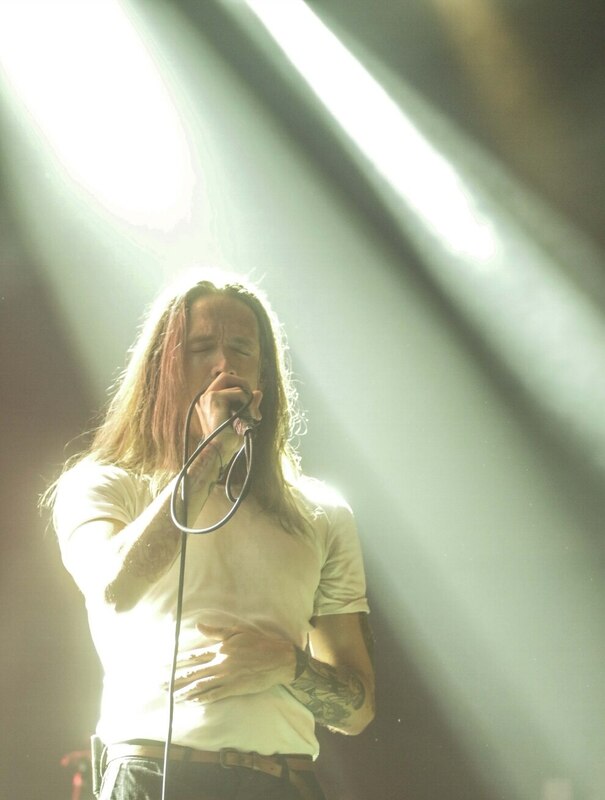 Worldwide, Incubus has sold over 23 million albums. 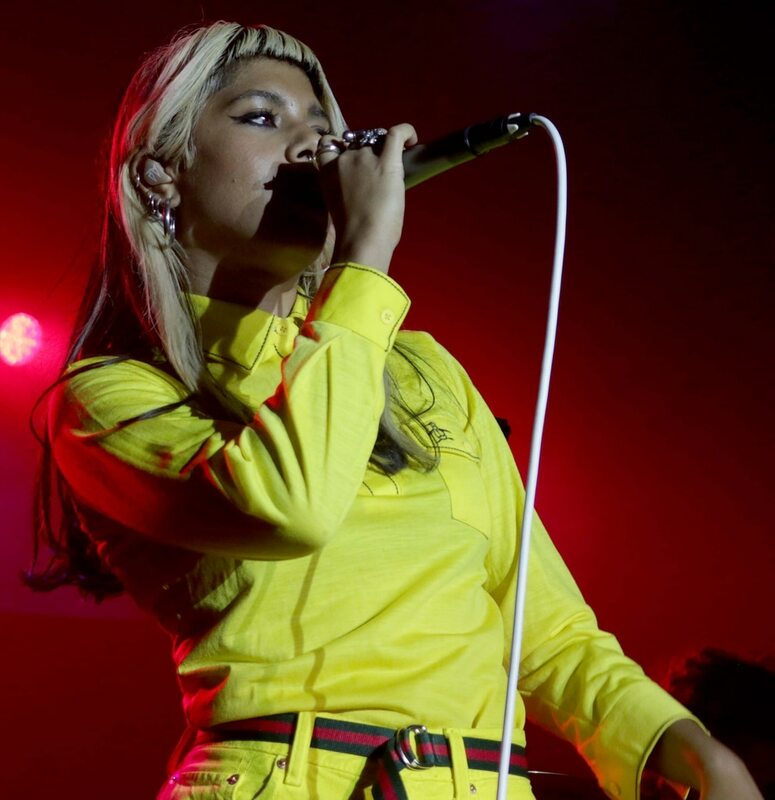 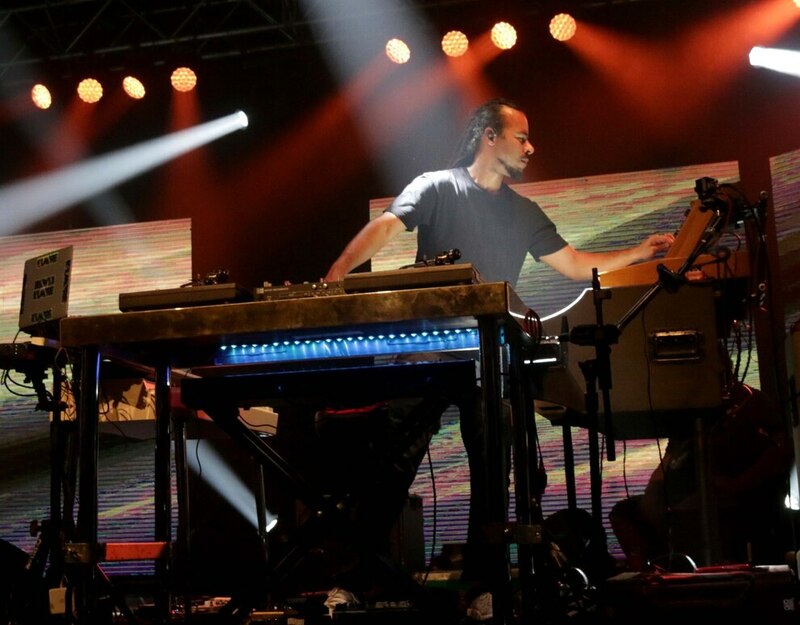 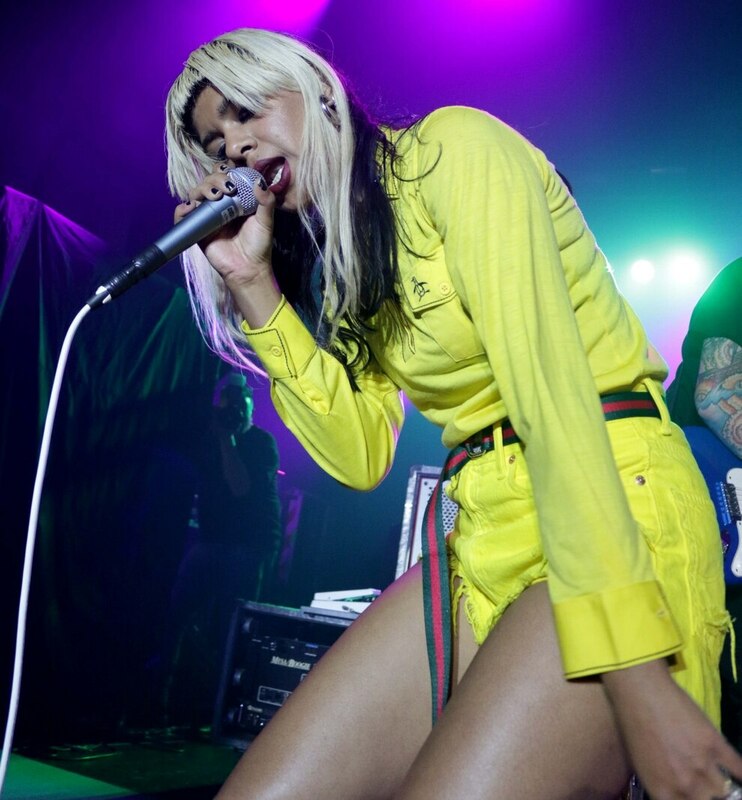 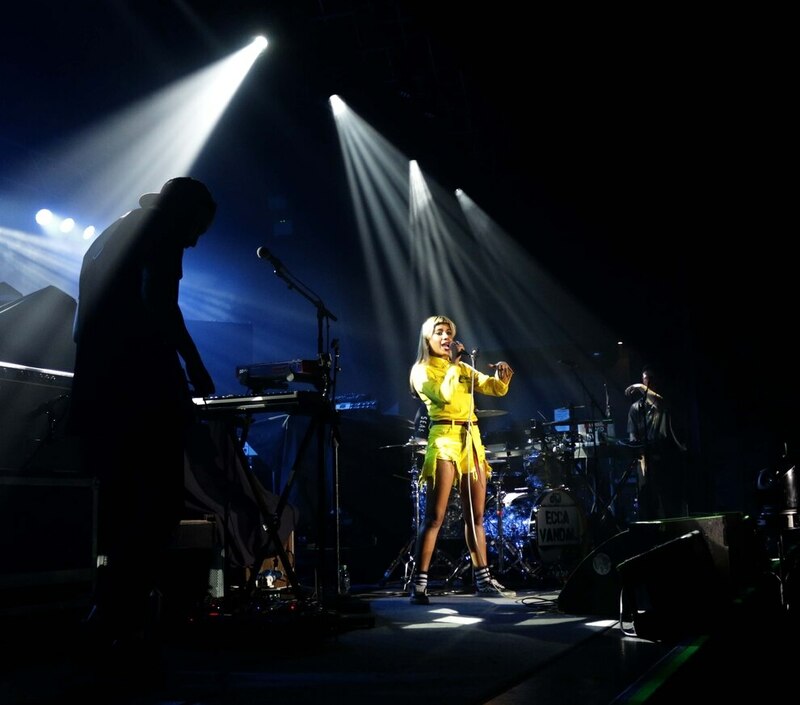 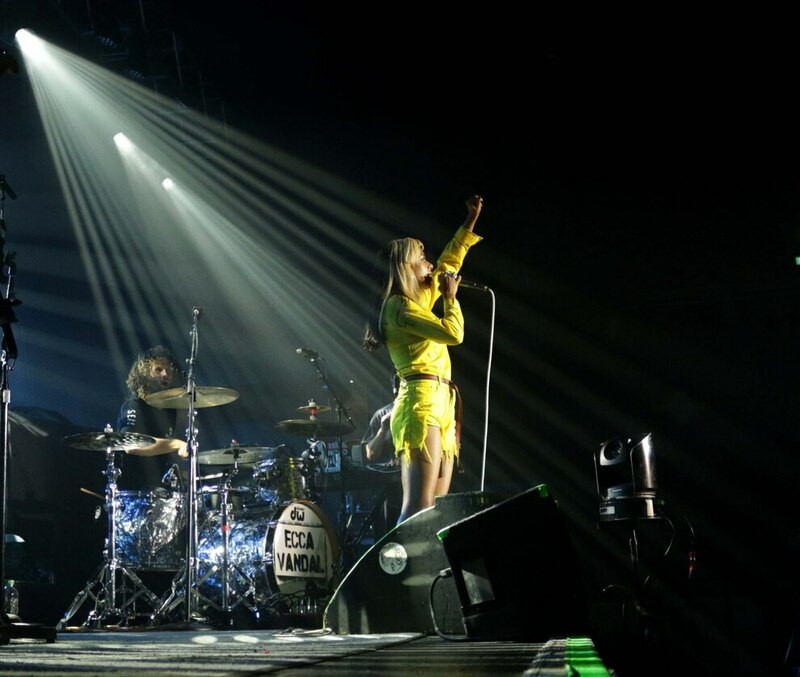 Incubus were supported by indie rockers Ecca Vandal at the city centre show.